Anyone in Nova Scotia who isn’t authorized to possess body armour has until Feb. 19 to get rid of it. 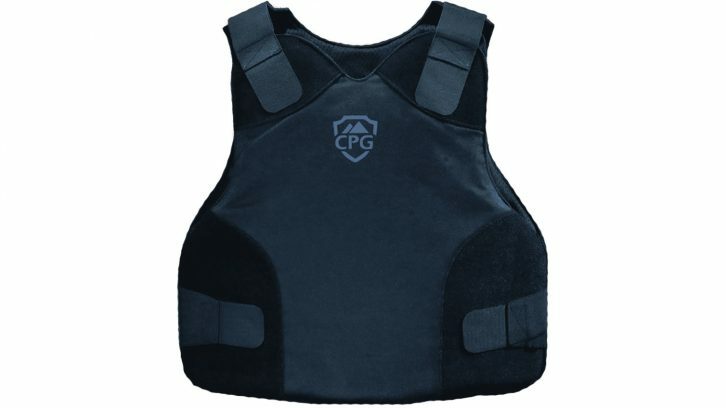 The Body Armour Control Act will come into effect on Feb. 20, the provincial government announced on Tuesday. The act restricts bulletproof and knife-proof armour to police, sheriffs, corrections officers, special constables, conservation officers, bylaw enforcement officers, security guards and paramedics. People who are not permitted to have armour can give it away, sell it to an authorized person, or turn it over to police. Police and conservation officers will be able to seize armour once its restricted. Anyone who can’t prove within 30 days they are authorized to possess it faces a three-month prison sentence, a fine of $10,000, or both. This act was introduced in September. Alberta, British Columbia and Manitoba have similar laws restricting the sale and possession of body armour.